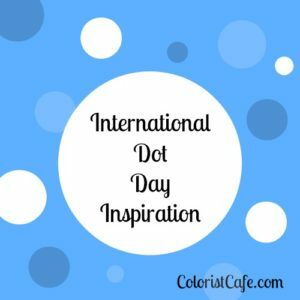 Did you know there’s a special day to celebrate DOTS? Well, it’s about a lot more than dots…but I didn’t know about it until a few days ago. Think about what spurs your creativity. 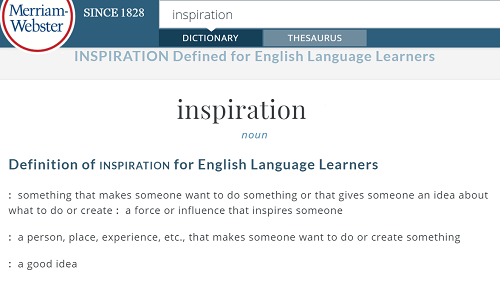 What triggers an idea for you? Is it a person, place, experience or item? Now, view the rest of the story of The Dot from YouTube. I think it could stimulate some thoughts about your own marks. Since you have more background about the story, it’s time to think about the questions I asked you a few minutes ago. Do you feel motivated to create? Trace one of your favorite coloring designs (just one small piece) and embellish it or add your own lines and shapes to it. Glue these or other inspirational items on paper, let them dry, then cut the page in a shape of your own choosing. If you’d like to check out the book more and listen to a sample of the Audible audio edition or use the “Look Inside” feature at Amazon, you can find it by clicking the image below. I’d love to know about your projects and how you’re getting inspired! Contact me here to tell me about them! P.S. If you liked this post, why not join my email list? 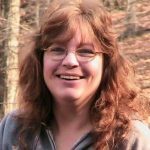 You’ll get notifications of other fun blog posts, techniques, resources and products you might like. Find the sign up here.